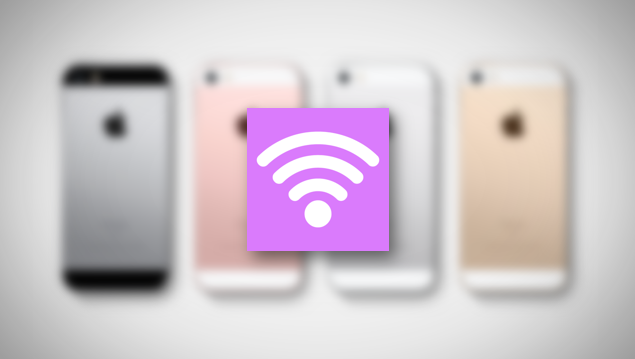 Here’s how you can fix cellular and WiFi issues in iOS 9.3 running on iPhone, iPad, iPod touch. 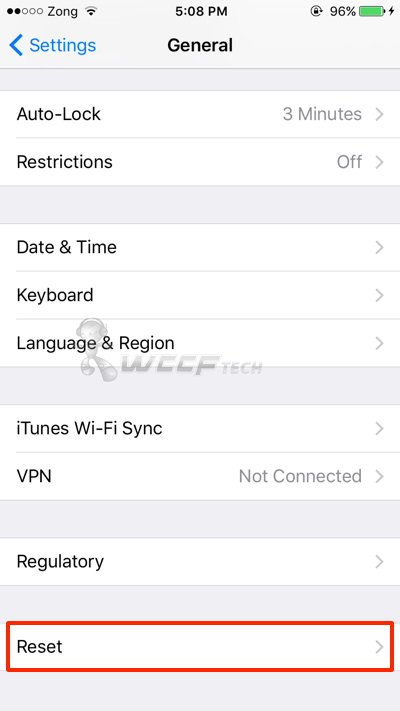 We said it before and we’re going to say it again – taking the over the air (OTA) route to install a new version of iOS isn’t the best one you can take. While you may end up being on the latest version of Cupertino’s mobile firmware, but in rare instances, you will embrace certain things that you didn’t want in the first place, such as bad battery life, topped off with certain glitches pertaining to the device’s sensors. And speaking of the latter, if you’re having problems pertaining to WiFi or cellular network, then we’re here to help you fix things in an orderly fashion. 5. iOS will prompt you whether or not you wish to continue with your action. 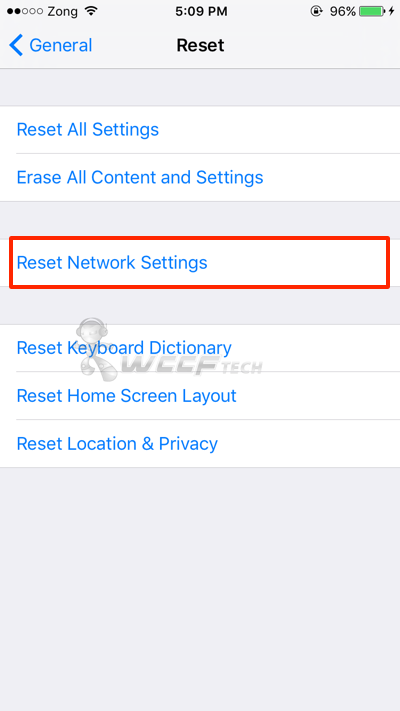 Tap on ‘Reset Network Settings’ again to go ahead. 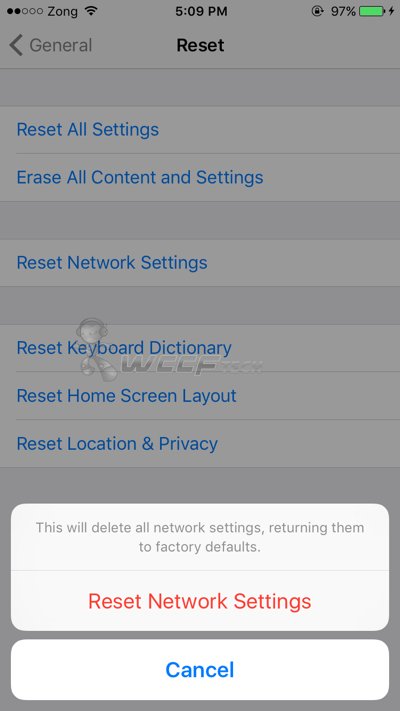 Also, keep in mind that this will erase all saved WiFi networks from your device so make sure you have your WiFi password in hand before going ahead. 6. Once you’ve confirmed everything, your iOS device will now restart and boot back up. From here on in you shouldn’t face any WiFi or cellular related issues whatsoever. But, if for some reason you’re still bumping into hurdles, then we highly recommend that you do a clean installation of iOS 9.3 on your iPhone, iPad and iPod touch using iTunes. And before you go ahead with that, be sure to backup everything on iTunes or iCloud. A clean installation is always a preferred method to load up major iOS updates as it ensures that things tick along rather nicely. If you have a lot of apps, games, photos and whatnot onboard your device, then there’s a high chance that the over the air route will end up messing up something when things are done installing. So, in order to make sure that you don’t hit any sort of roadblocks, simply take the clean installation route using iTunes. It only takes a few minutes to complete, but the peace of mind you’ll get in return is absolutely massive. If the above guide helped you in resolving your WiFi and cellular related issues, then do not forget to let us know about it in the comments section below.